This is a thick smooth weight Silk Thread suitable for stitching and couching. 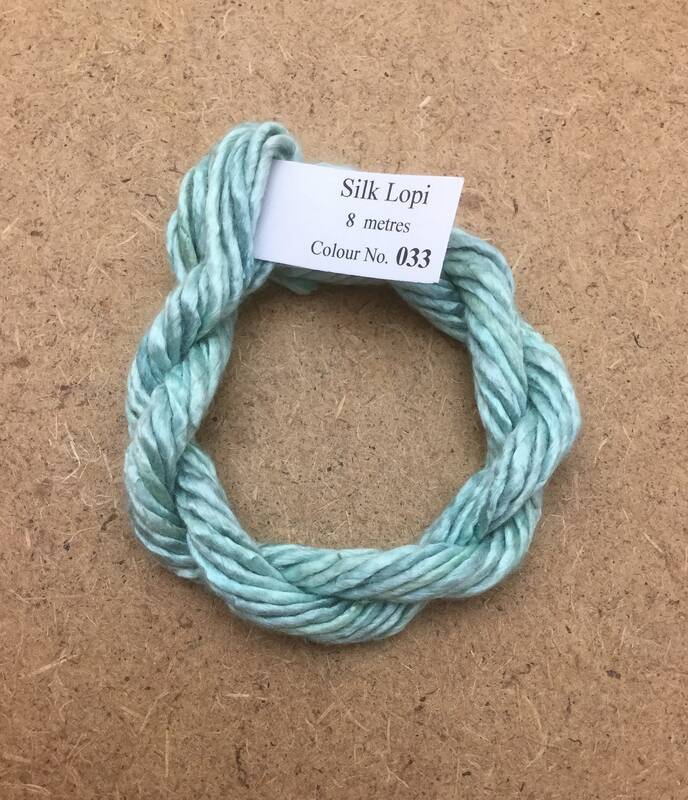 Colour No.33 Aquamarine - the overall colour is Aquamarine but also contains many tones which are very subtly variegated along the length of the skein. Use these threads for embroidery, particularly canvas work, counted thread work, mixed media, cord making, braids, scrapbooking, card making etc. etc.